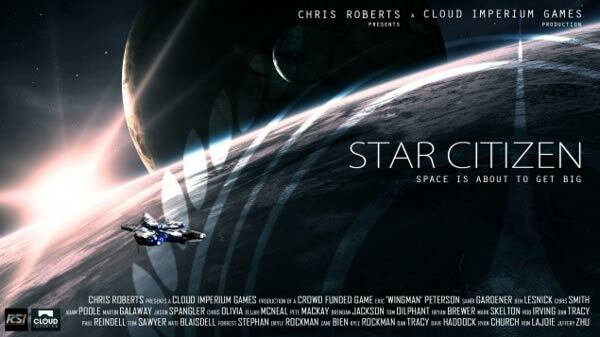 In response to a forum user, who predicted that Star Citizen would have in initial client size of 30 to 40GB, developer Roberts Space Industries has warned fans to expect a 100GB+ download when the game launches. "The game compression and asset removal is unlikely to yield such high gains that we will be able to reduce our client size to 30-40GB. The size and number of assets that are left to deliver means that our client size is much more likely to be 100GB," explained Jeremy Masker, the director of game operations at Cloud Imperium Games, on the developer's official forum. In addition, Masker points out that while Cloud Imperium is optimising game patching to differentials only, these will still be pretty huge, often weighing in at over 20GB in size. "We are optimizing game patching for speed and to only deliver diffs, but this is unlikely to reduce actual patch size," Masker added. "Again, each patch has 100s of assets, each of these assets are at times 200MB, this leads to 2-6GB patches, and if we end up doing a file type re-factor and have to re-download 30-40% of the assets on the hard-drive, then the patch will be 14-20GB." Although the game download size may not adversely affect gamers with super-fast connections, plentiful storage and unlimited data caps, unfortunately, it looks like it will be a serious burden to anyone which lacks these requirements and may turn out to be prohibitive for some potential fans. However, we can't see this issue affecting the game's success and the amount of people who are looking forward to playing. The trend is that games are simply getting bigger and bigger. 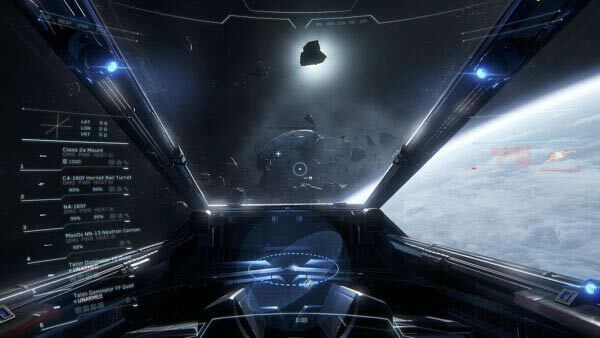 The gargantuan first-person space training and combat PC title developed by Wing Commander creator, Chris Roberts has funding currently standing at $74.9 million (£50.2 million), making it the most successful crowdfunding project of any kind in history. The developers are currently targeting a 2016 commercial release and it will be interesting to see how big the necessary download gets as the game nears release. 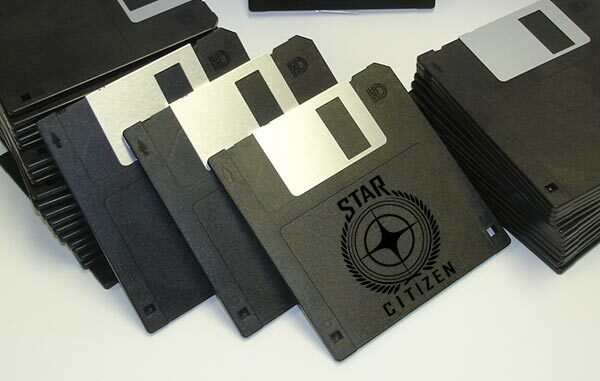 It definitely won't be released on floppy disk. Well, I was thinking about getting a new SSD at some point. Maybe I'll a really good one with a decent 500+GB size when this game gets released. Gone are the days of programming a game to fit in 48K of memory! Oh well. I knew it would never fit on my 64Gb SSD anyway. Hopefully by the time it releases I can find the cash for an upgrade! So excited by this game at the moment (been following it on reddit/imperialnews.network) and its looking increasingly impressive. Loaded arena commmander last week and the production quality is already very very impressive. My only worry is how the different bits will come together but hopefully it'll all slot together pretty well. Yeah, I wonder how will it will slot together… Yes theres space combat right now, but will it offer much more than Elite does? And for 15x the budget it should really!